On Day 8 in Kyoto the pain in my feet and ankles was really bad so I decided that I needed a days rest - I was also just not feeling well generally. I had to ask the lady at the hotel reception to get me something for lunch and dinner as I was not up to leaving and was a bit of a walk to any convenient store. 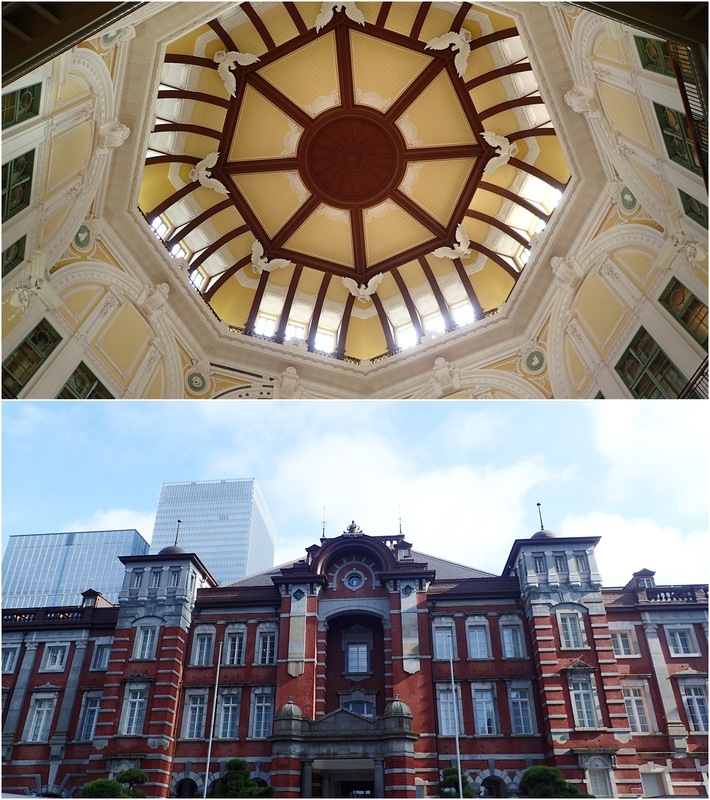 The next day I felt much better and it was time to head to Tokyo! On the shinkansen I was very fortunate to see Mt Fuji﻿ - without a cloud in the sky to block it from view - it was picture perfect but I didn't manage a picture as my camera was in my suitcase and everything goes by really quickly on the shinkansen. Also I was kind of awestruck and just staring at it not believing my luck for a few minutes! After finally arriving at my accommodation in Tokyo - was a bit of a walk from the nearest station - I headed to the Skytree shopping center. 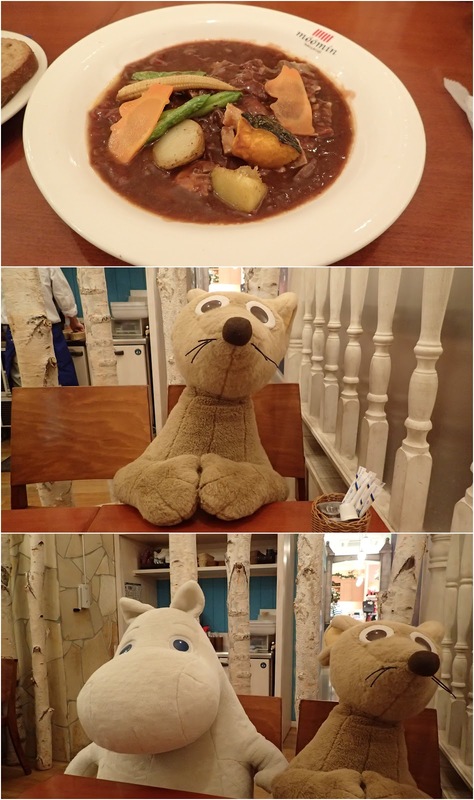 Before doing any Christmas gift shopping I popped into the Moomin House Cafe for dinner. Once again they gave me dining companions. This time I didn't get many pictures inside the cafe as it was rather full of people, it was very cute though. I then headed up to the terrace where they had Christmas lights decorating the place - I also found a Christmas Totoro. I didn't go up the Skytree as its rather pricey, seeing it from up close was cool enough - it is really tall! 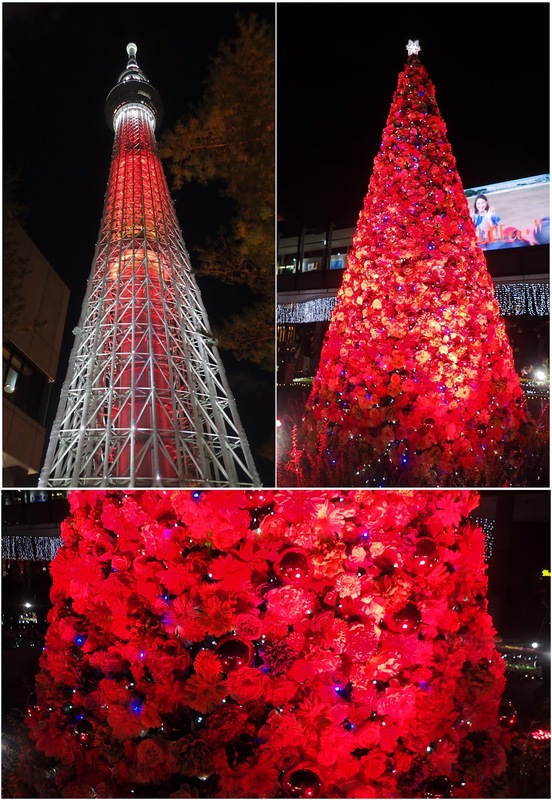 They also had an awesome Christmas tree made of flowers! Not many photo's as I mainly just did some shopping for Christmas gifts and then left as I was very tired.